Kitchen Simeson Belliveau LLP has been assisting the residents of Lindsay and surrounding areas for over 35 years. The community of Lindsay is rich and vibrant with local as well as cultural flair. From downtown Lindsay’s great restaurants, concerts in the park, and street festivals, to the historic Olde Gaol Museum, Lindsay has a little bit of everything for everyone. Kitchen Simeson Belliveau LLP contributes much of this success to our friends and associates in Lindsay. We are proud to be the personal injury lawyers Lindsay turns to in the hour of need. Kitchen Simeson Belliveau LLP's Lindsay lawyers will fight to make sure you get fair and just compensation in these areas. We are proud to specialize in personal injury law in Lindsay because we know it helps you regain the quality of life you deserve. If you have suffered an injury or accident, turn to our firm—the lawyers who always stand up for our friends from Lindsay. We have the expertise to get you the compensation and coverage you deserve. 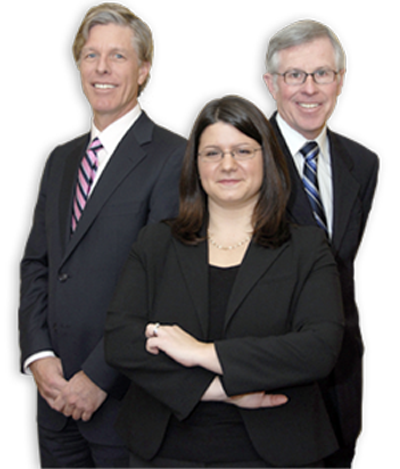 If you are wondering if a personal injury lawyer in Lindsay can help you, contact Kitchen Simeson Belliveau LLP today. We offer free consultations, so you have nothing to lose and everything to gain. Let us handle the legalities and compensation claims for you so that you can focus on recovering. For personal injury claims in Lindsay, you don’t pay unless you win your case! Call us today at (905) 579-5302. Kitchen Simeson Belliveau LLP has lawyers in Oshawa, Cobourg, Whitby, Ajax, Pickering and surrounding areas.